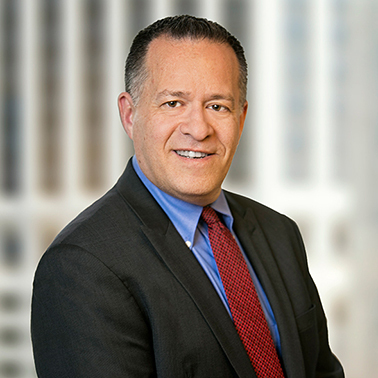 Steven Nathan spent his early legal career representing businesses in commercial, securities, and regulatory matters as an Associate in several prestigious firms in New York and in Los Angeles. Through his work, Steve developed a comprehensive knowledge of sophisticated areas of law, including antitrust and securities fraud. Steve developed relationships with exceptional law firms and attorneys who mentored him and helped him develop a broad-ranged and deep analytical approach to litigation. Among Steve’s early accomplishments was obtaining precedent-setting results for the Burbank Airport regarding liability standards for airport operators under Federal Aviation Regulations. 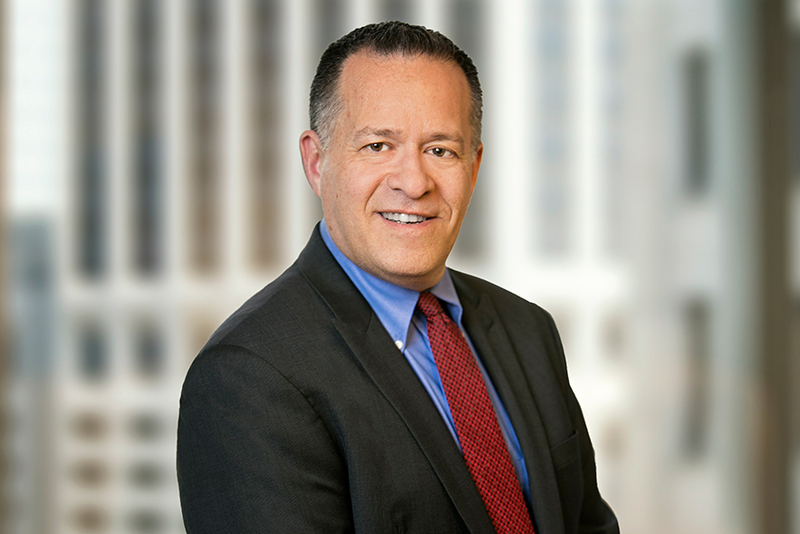 Steve became more immersed in complex antitrust and cyber-security litigation, where he is highly regarded for his organization, analysis, and oversight of eDiscovery and motion practice and is frequently the key contact between case leadership and the eDiscovery team. Steve is relied on for his ability to manage teams that consistently locate and evaluate the key evidence essential to the successful resolution of his cases. During the past decade, Steve has represented plaintiffs in many high-profile antitrust MDL cases, including the current In re: Foreign Exchange Benchmark Rates Antitrust Litigation and In re Libor-Based Financial Instruments Antitrust Litigation, as well as previous involvement in In re: Air Cargo Antitrust Litigation. Beginning with In re: Target Corporation Customer Data Security Breach Litigation, and through the currently-pending In re: Equifax, Inc., Customer Data Security Breach Litigation, Steve has represented the Financial Institution class or Consumer class in many of the highest profile and most substantial data breach cases successfully resolved or currently being litigated. Steve prides himself on having a deep-rooted sense of ethics and does not believe in shortcuts that could compromise the integrity of clients or colleagues. Steve thrives under pressure and is frequently asked to take the lead in establishing eDiscovery teams and protocols to assure that, whether during document review, motions, settlements, or trials, the firm’s clients and colleagues are given every opportunity to achieve outstanding results.